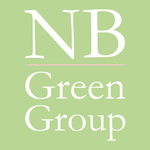 The History of the NB Green Group - nb-greengroups Webseite! Since her childhood, the founder Nikki Benett has been fascinated by nature. It was from her grandmother that she learnt how to make creams and healing tinctures from herbs. She was intrigued by the fact that nature had a solution to offer for every problem. For many years, therefore, her greatest wish was to find complexes of natural active ingredients that would make people prettier, more radiant and, more importantly, healthier. And this has always been from the aspect of adopting a responsible approach to nature and its resources. Fully in keeping with the motto: We have only one planet and each one of us has only one body. Both of these assets require responsible treatment – after all, neither of them can be replaced. For years Nikki Benett was concerned with the biochemical processes in the body, natural raw materials, herbs, plants and holistic medicine. Nevertheless, she first spent a decade working in the field of marketing, providing support for prominent cosmetic firms, before she heeded the ever-louder call to follow her heart and then entered the laboratory to develop the perfect pure, natural anti-ageing cosmetics. A care product that has produced visible results without any chemicals at all. 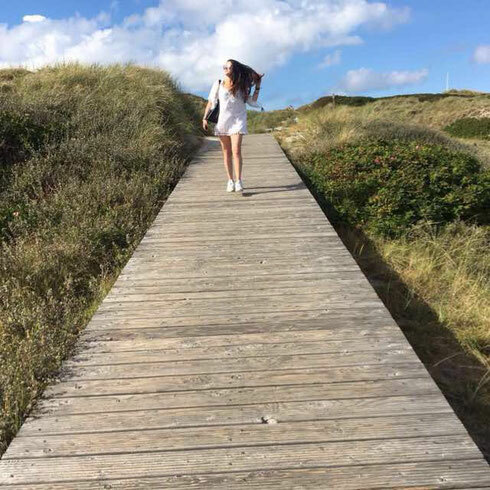 Through her passionate endeavours, she eventually found a professional partner, that was able to use its 30 years of experience to support her in realizing her vision of perfect cosmetics based on natural active ingredients. The result is spilanthox therapy, using high-dosage, medically isolated spilanthol for the very first time. Our first “baby” from the green laboratory is already enjoying great popularity and is on the brink of its international breakthrough. However, the result was not only this groundbreaking series of natural cosmetics but also the Nikki Bennett Green Group in Hamburg, with a team of people sharing the same vision of the future and with big hearts. Of a “green life” in harmony with nature and a healthy-looking attractive body with an ageless, radiant complexion and a smiling soul. Enjoy even more visionary, sustainable products for young and old, which are already making their way through our “green pipeline”. Our vision is to make the world a little better so that everybody is a little bit happier, healthier and more attractive! Help us to implement our vision by becoming our partner.